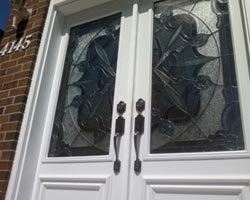 For most people, window replacement is an expensive undertaking. 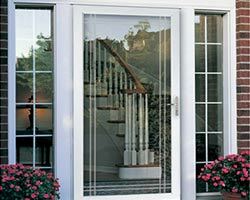 As such, it is important for home owners in this region to ensure that such work is only handled by the best windows and doors replacement professionals. 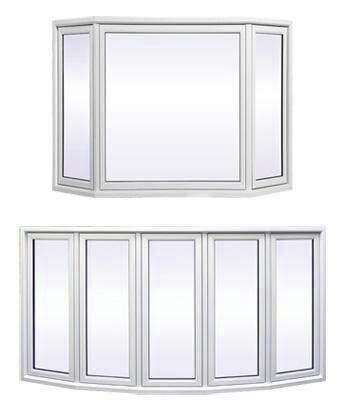 Rather than doing a rush job, while searching for accompany to replace your windows, it is important that you take your time to get the best. 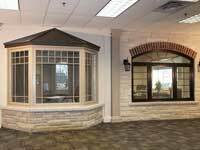 Additionally, you may also need to consider several factors, such as the experience of the installation company you would like to hire. 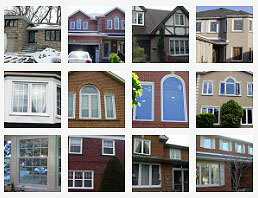 Mentioned below are other factors that will help you select the best windows replacement company in Toronto. 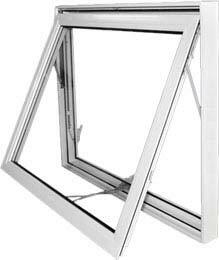 As mentioned earlier, replacing the windows in your home requires a considerable amount of investment, regardless of the replacement option you have opted for. As such, you should emphasize on getting the best value for your money. 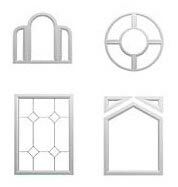 This can be achieved by purchasing the best windows replacement option that is practical, appealing and durable. 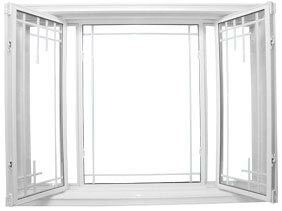 However, you will also need to ensure that the windows are installed by a company that has qualified and experienced professionals. In this regard, the company you are considering for this work should be in a position to demonstrate its experience in this field. In addition to the company having qualified and professional technicians, it should have handled a substantial number of window replacements to prove its capabilities. Alternatively, you may ask for genuine referees from the company to help the experience and capabilities of the company. 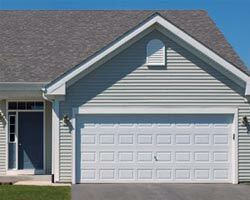 Currently, a good number of homeowners do not take this aspect with the magnitude it deserves. Accidents can happen during the installation process. 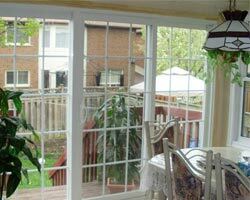 Therefore, the Window replacement Toronto Company you hire to replace your windows must be insured. If you happen to hire a company that is not insured, you may end up incurring associated costs if anything goes wrong during the installation process. 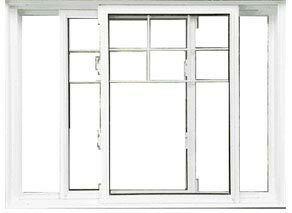 To avoid this inconvenience, it is highly advisable to opt for an insured windows replacement company. 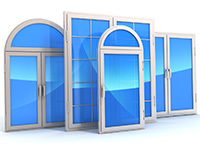 You also need to ensure that your money invested in the replacement work is well secured. 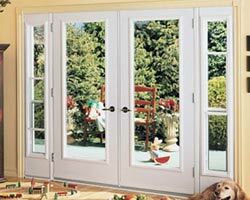 This is where installation and window replacement guarantees by your preferred company come in. the majority of reputable replacement companies in this region will give their clients a guarantee of five to 10 years against defective materials and poor workmanship. 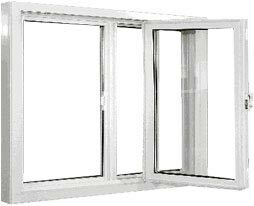 This being the case, you should check to ensure that the guarantee covers all the aspects of windows replacement. 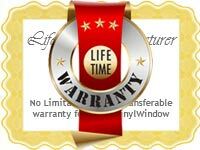 This will make the company liable for any failure that may occur during the warranty period. 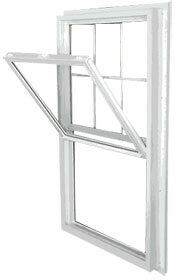 If you would like to have the windows in your home replaced, you should not take any chances. 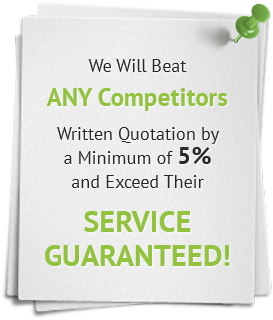 You should only hire a company that has a proven capability of delivering outstanding results. To know the quality of services offered by any given company, you should ask them for genuine referees, these should be the clients that the company has offered its services to in the recent past. 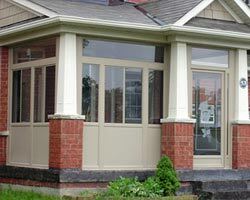 As expensive as the window replacement in your home may be, you should avoid hiring a window replacement Toronto company solely because it is charging a lower rate. 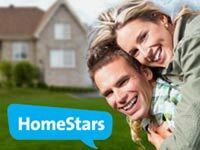 If you take the above-mentioned considerations into account, you will land yourself on a good, reliable, professionals and affordable company, such as Total Home Windows and Doors.